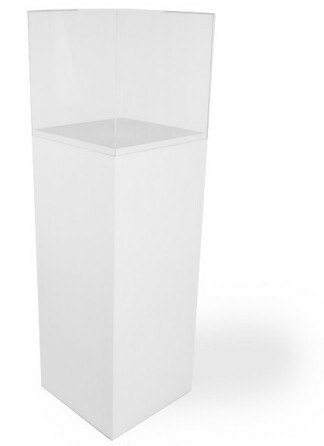 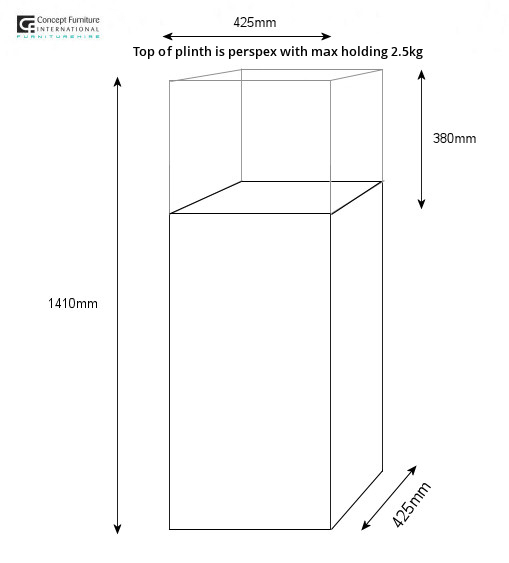 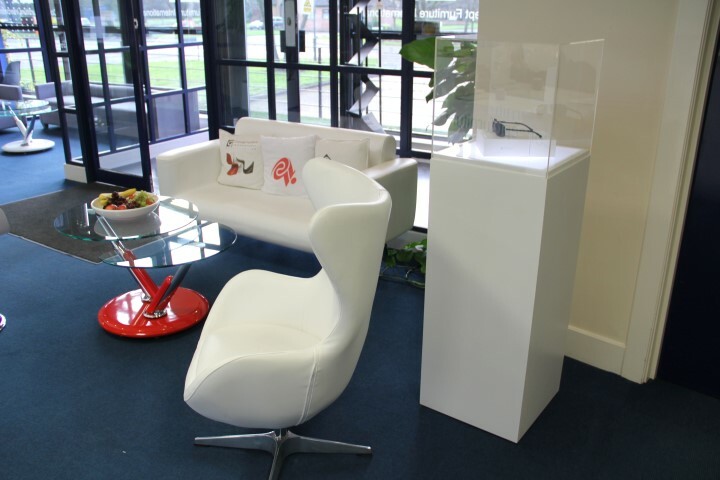 Our display plinths are the ideal items to showcase your perfect products. 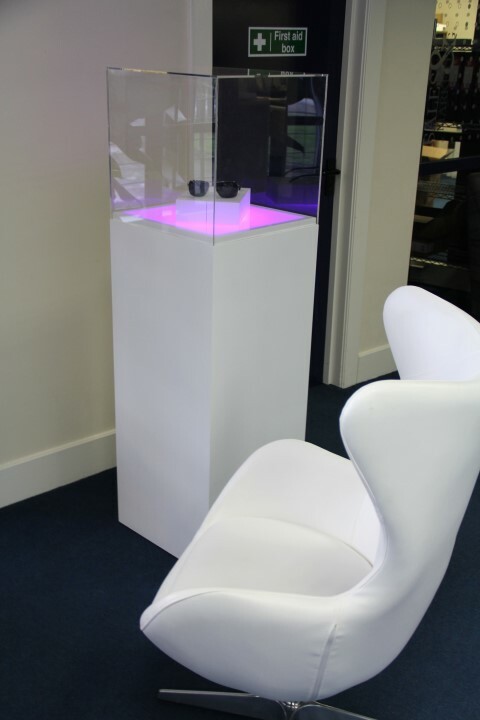 The clear acrylic top helps to keep the items clean and safe, the opaque flooring can be lit up with various LED colours via remote control. 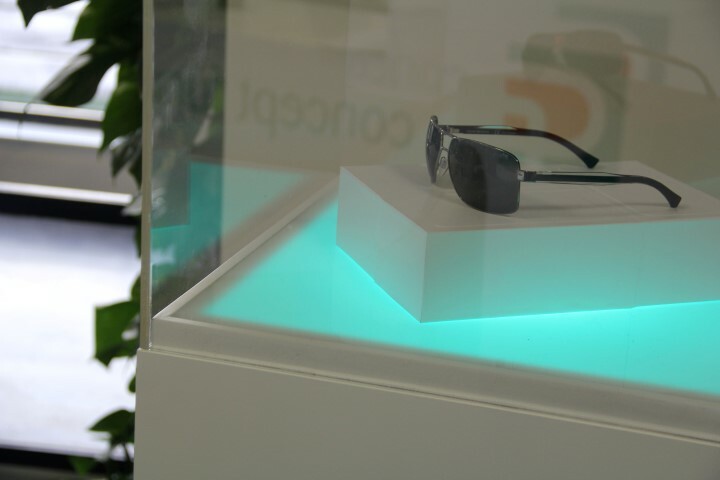 The light source lasts for up to 8 hours and will need to be charged using the charger provided.